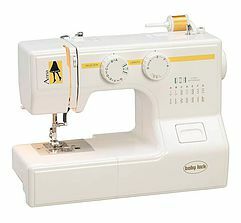 Over the years, Baby Lock continued with industry-leading innovations to make its machines stand out among the rest. 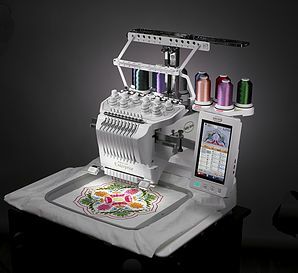 From patented serger features such as ExtraordinAir™ and Jet-Air Threading™ to smart IQ Technology™ working with the "brain" of sewing, quilting and embroidery machines, Baby Lock machines make it easy to achieve exactly what you desire. 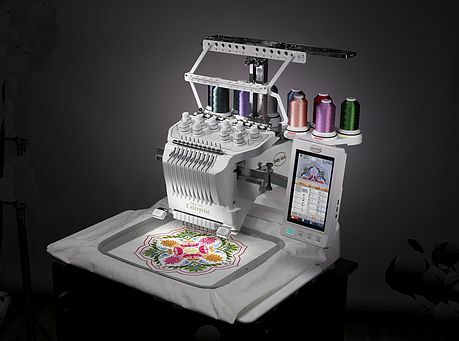 Wherever your creative journey takes you, you can rely on a Baby Lock embroidery sewing machine to bring your inspiration to life. Baby Lock machines come with innovative features, many of which work with the "brain" of the machine to achieve the results you desire. These smart features are powered by Baby Lock IQ Technology™. 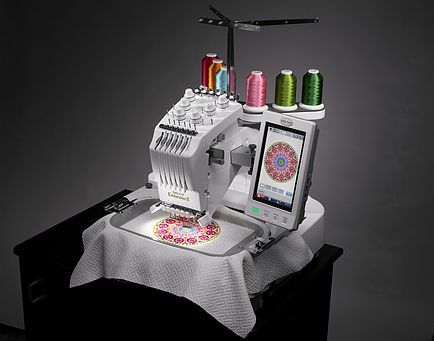 Machines with IQ Technology make every creative journey a walk in the park. 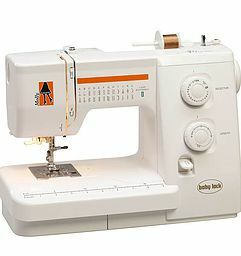 At Baby Lock we understand that every sewing enthusiast is different. 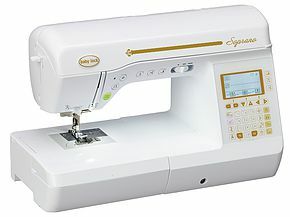 That's why we have a wide selection of innovative sewing machines to choose from. 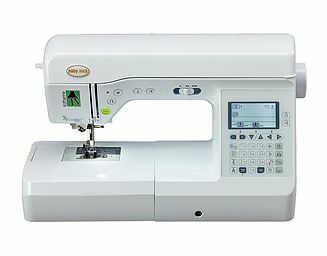 Whether you prefer to sew garments or home decor items, you'll find a Baby Lock machine to help your creativity shine. 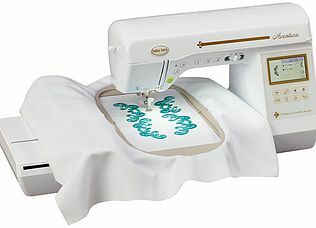 Plus, Baby Lock sewing machines are so versatile, that many also have built-in embroidery designs and specialty stitches perfect for quilting, too! No one knows your style better than your friends….and no one can help you bring your ideas to life like your friends in the A-Line Series from Baby Lock. Spend some time with these machines and you'll quickly see how fun they are to have around. They will be your best friends. 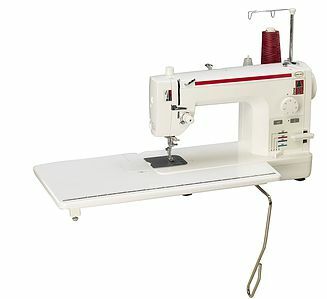 And, you'll enjoy sewing cool crafting projects or classic timeless fashions. 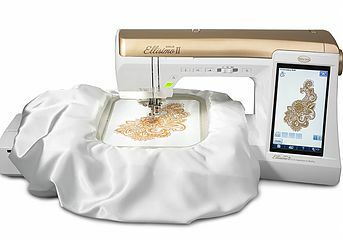 Whether you're a beginning sewer or seasoned expert, you can count on these durable and easy-to-use sewing machines to help you with whatever you like to create. 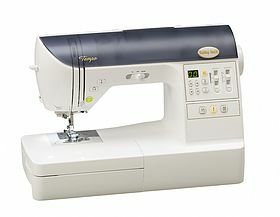 But not all sergers are the same, and our customers agree--once you use a Baby Lock serger there's no going back. 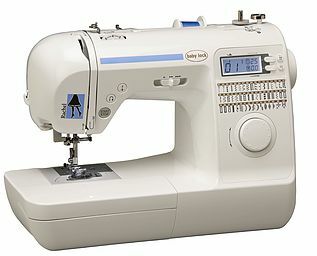 The Baby Lock brand, headquartered in St. Louis, Missouri, was the first to bring the home serger to the market, and continues to strive for firsts in the industry. 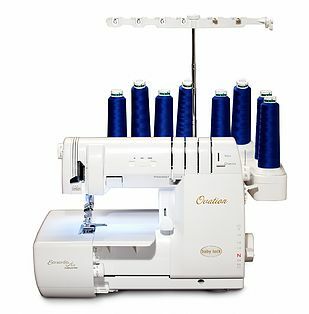 Only Baby Lock sergers let you thread your lower loopers with the push of a button, eliminate tension dials, and offer up to 87 stitch combinations! 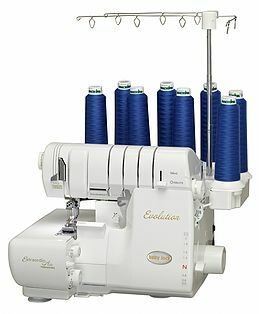 Plus, Baby Lock sergers have a less than 1% failure rate meaning you can depend on your serger for beautiful results time and again. From choosing the fabric and batting to finishing that last stitch, completing a quilt is a noble occasion. 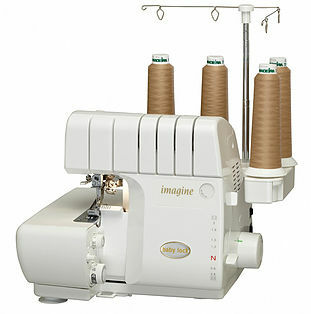 However, when it comes to finishing, many people take their quilts to a professional longarm quilter. 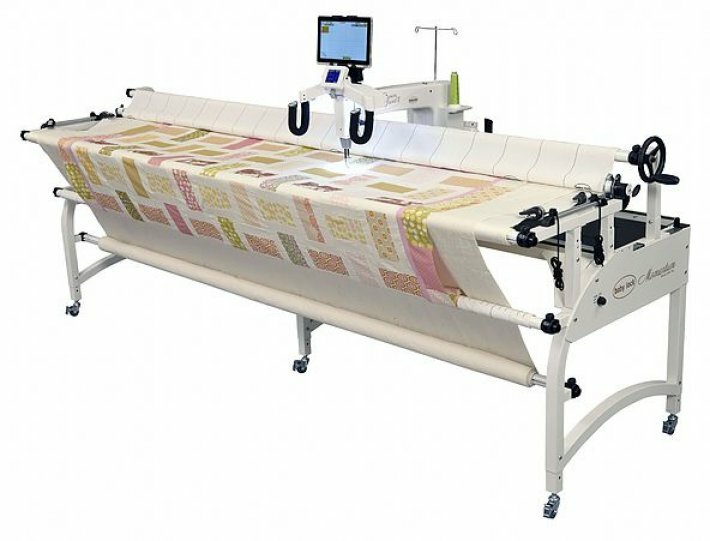 What you may not realize is that with the Baby Lock Royal Longarm Family, longarm quilting is definitely within your reach. 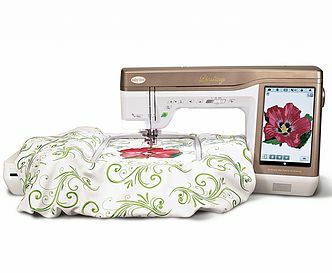 As the first home sewing company to bring you longarm quilting, Baby Lock hopes to make you feel like a quilting queen with the Crown Jewel. 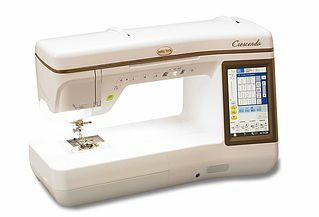 Its 18-inch throat space is the most popular size in longarm quilting, making the Crown Jewel the head of the Baby Lock Royal Longarm Family. 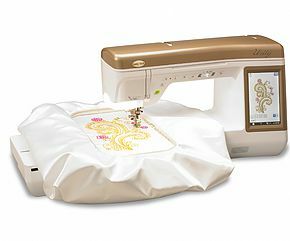 For beginner longarm quilters or those who prefer a sit-down machine, the 16-inch Baby Lock Tiara is ideal.